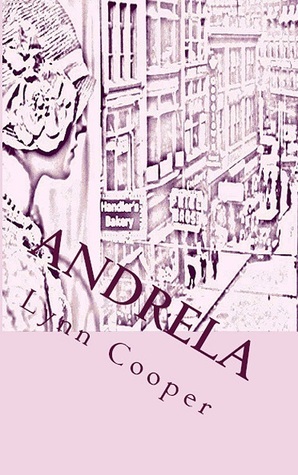 Lynn Cooper - I'm a domestic goddess by day and a writer by night. I make my home in South Carolina, where I live in an enchanted forest with my own real-life prince. I grew up in a small town in South Carolina with big dreams of becoming a ventriloquist. I ordered my first and last dummy from a Sears catalog. It didn't take me long to realize that I was never going to be able to talk without moving my lips. Plus, the dummy gave me horrible nightmares.I got married at the age of twenty-three and worked for a decade in the health field as a surgical technologist and later as a dental assistant. When I grew tired of looking at people's innards, I decided to give writing a try. As it turns out, I'm pretty good at it.Predominately, I am an author of red hot romance. However, I enjoy writing a variety of books. My other publications include a 1920's period piece, a non-fiction self-help book and a children's book. It is my opinion that a good writer can write in any genre that he or she desires.Of course my greatest desire is to write stories that entertain my readers and provide them with a temporary means of escape from reality. Other than reading, my favorite form of escapism is watching old movies. My favorite actor is Cary Grant. Between you and me and the bedpost, he is my cinematic boyfriend.